You can go direct to the publisher’s site Easy On The Eye Books and learn more. There are two short videos about the book an walking pictures available now on the publisher’s YouTube channel. The book is now scheduled for publication in 2019. 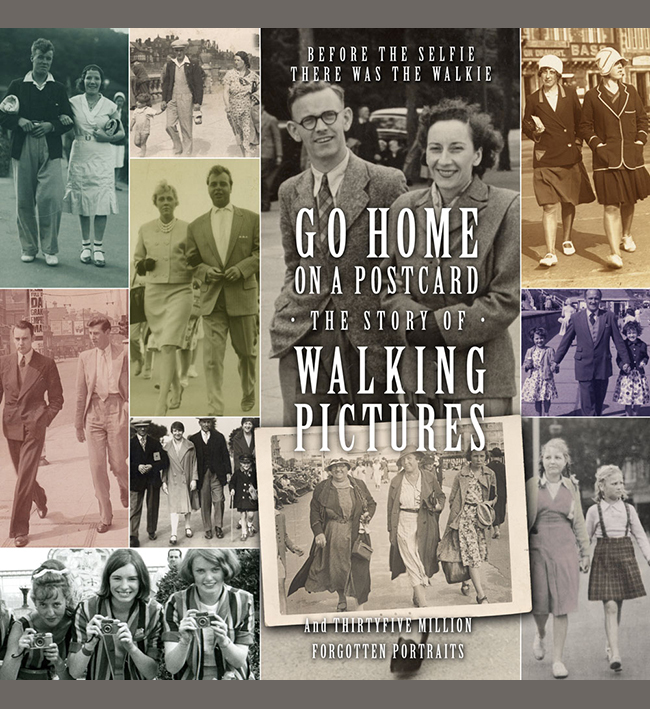 Courtesy of Easy On The Eye Books, we can show the new cover above of the forthcoming book devoted to Walking Pictures. 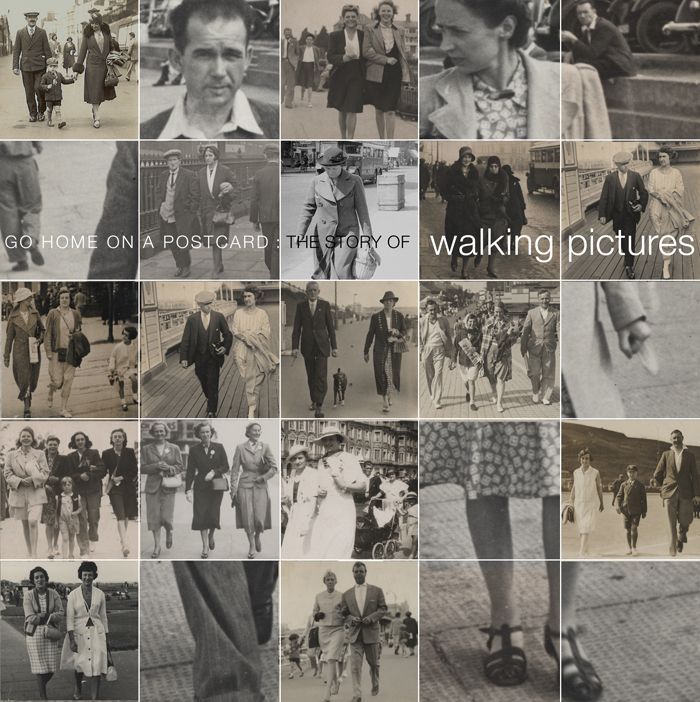 Titled Going Home On A Postcard, it tells the story of the trade, but is also full of great images taken between the early 1920s and the 1970s. You can go to the Easy On The Eye Books page and learn more. Nice to be of some help Ken!